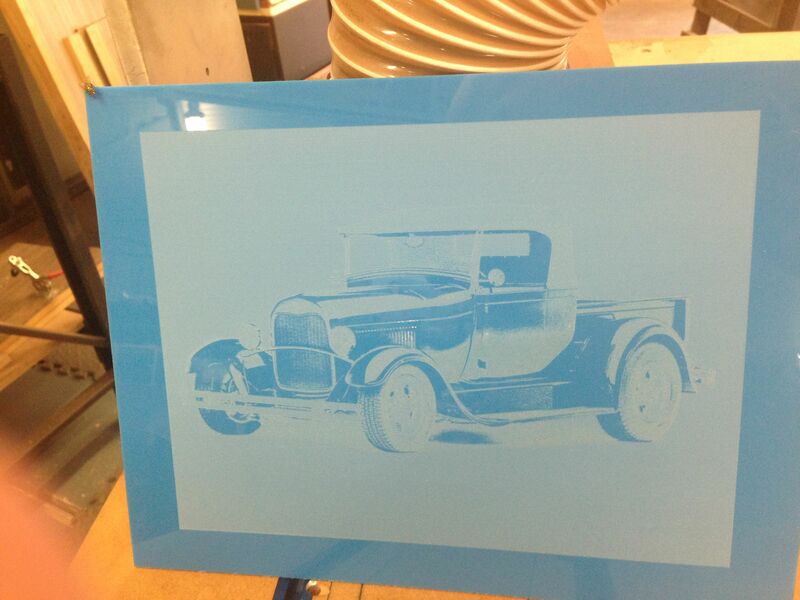 First attempt at photo engraving on acrylic… in this case, blue acrylic. This entry was posted in project and tagged acrylic, Photo engraving. Bookmark the permalink. Neat, Larry! The car show enthusiast should love these!